Charge your PS4 controllers quickly and reliably with the TWINDOCK charging system. 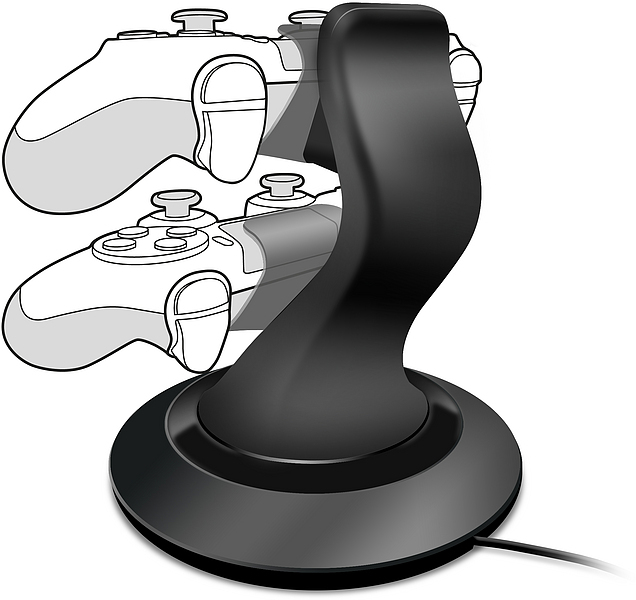 Charge up to two controllers simultaneously and save the hassle of waiting. The proven, convenient docking system also holds your controllers securely in place – simply dock them and they'll start charging instantaneously. The rubberised feet prevent the charging system from sliding around, so it always stays rooted to the spot. 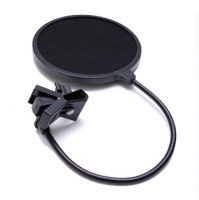 What's more, besides the stylish design the TWINDOCK Charging System is highly durable as it’s designed for daily use. 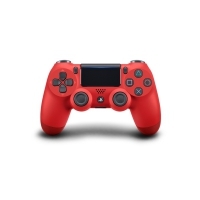 Thanks to its compact size and the practical arrangement of the charging slots, you can use the charging station wherever you want – plus, you'll always have your controllers and PS4 gamepads ready to hand and neatly arranged.